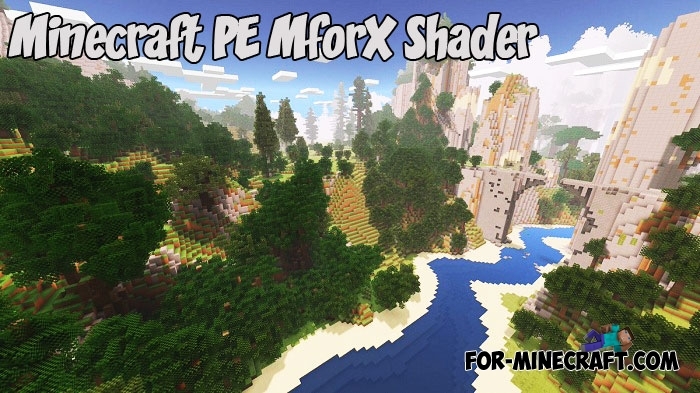 CSPE is the option when you run Minecraft PE with minimal parameters and every megabyte of free memory is worth its weight in gold..
MforX is another step to the excellent shaders for Minecraft PE Bedrock. 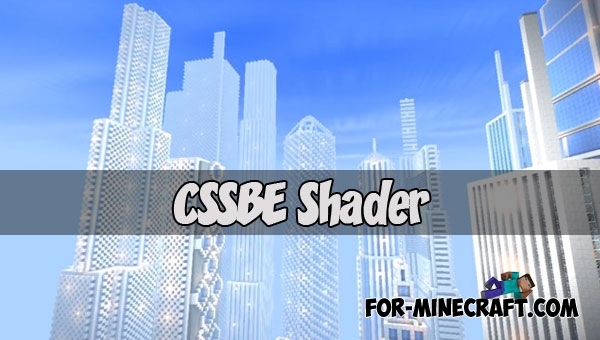 This shader was tested on a variety.. 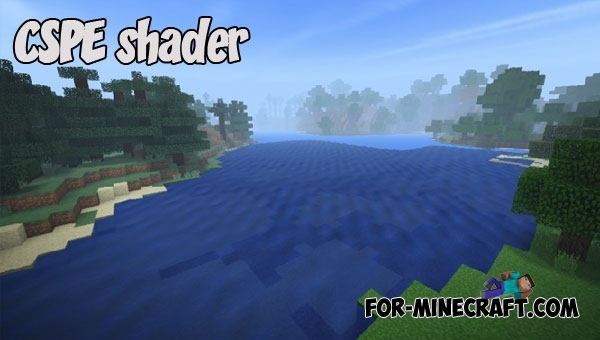 Excellent modern shaders for Minecraft PE (Bedrock Edition), compatible with 1.2.5. 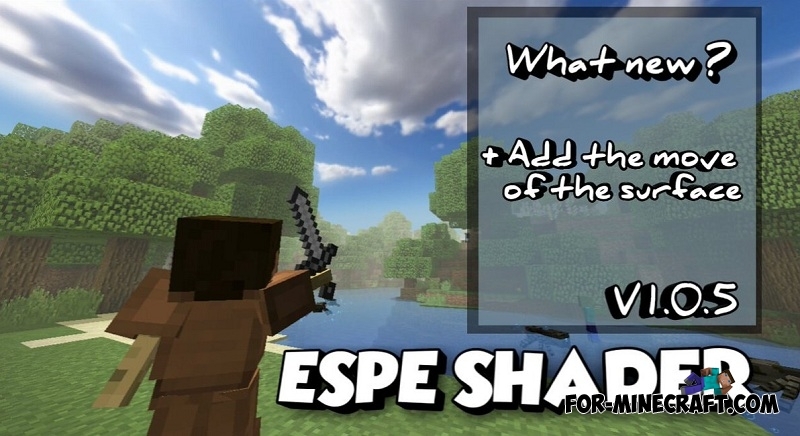 Take a look at the screenshots and decide.. 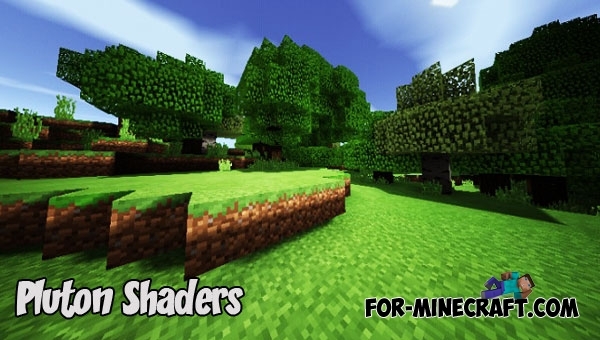 These shaders can resemble the KMPE shader, but unlike them Pluton Shaders have a larger set of features that amaze you if you've never installed shaders before..
Owners of low-end devices, these shaders for you. 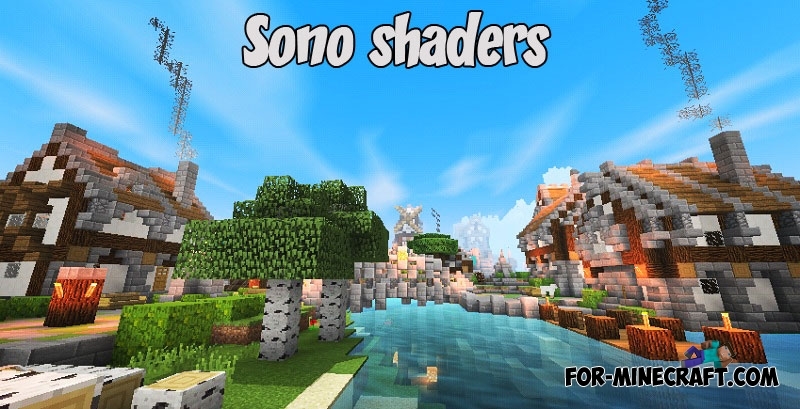 The Sono shaders is a novelty from Hamzar built on the principle of a realistic world.